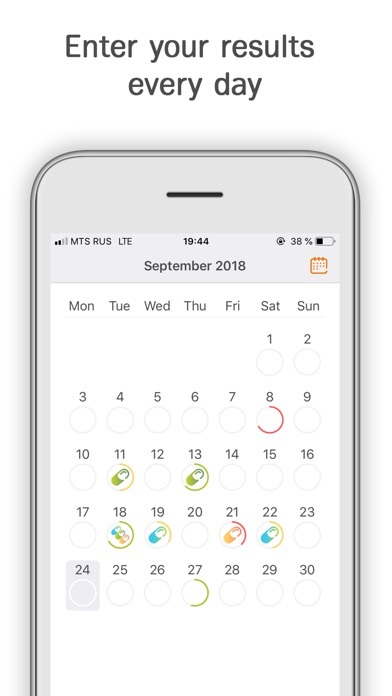 The main task of this app is to find out whether your medications are effective or not and decide if your therapy should be changed. 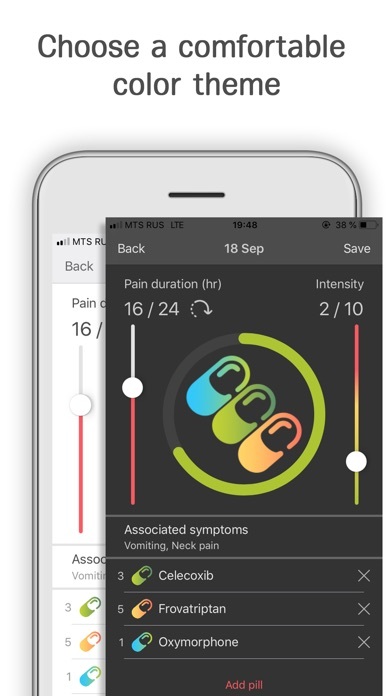 Using it, you can collect important information about your health: how often do you have your headache, when it occurs, how long headache lasts and what symptoms accompany it. It is very important to keep a diary every day. 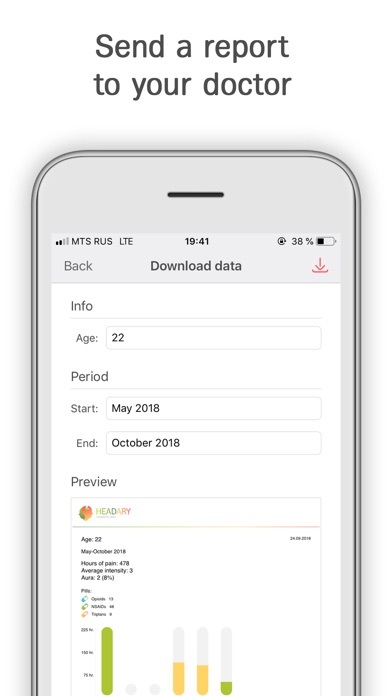 You can upload your data to send a headache report to your doctor by Email. Based on this information, your doctor can make a correct diagnosis and start an effective treatment. 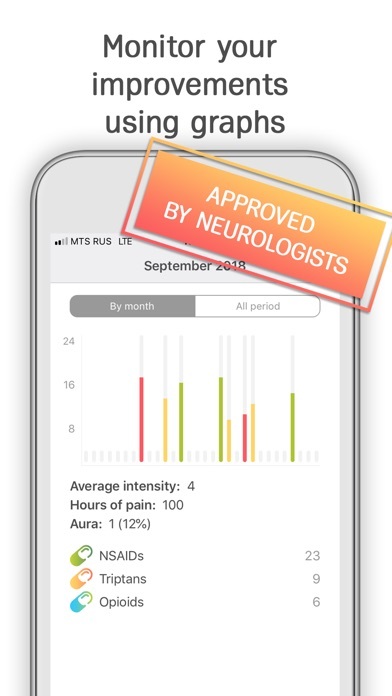 Being the result of collaboration with neurologists, Headary is the best alternative to paper headache diaries. We hope that user-friendly interface and two color themes with no complicated information will make use of Headary comfortable and easy-to-understand. Stop a headache with Headary.